Taïm is my all-time favorite place for Falafel! 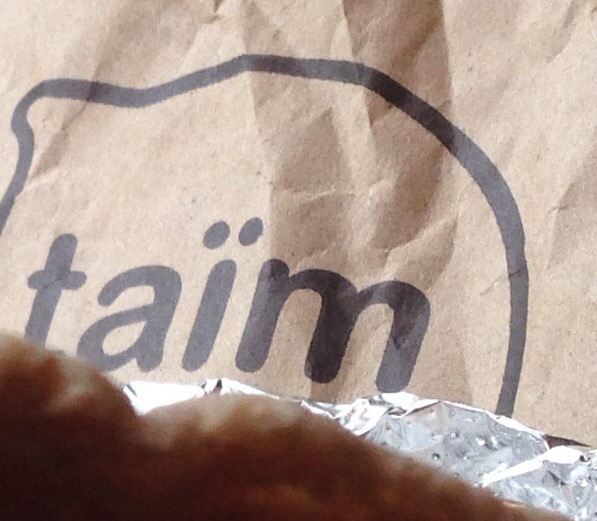 Taïm means tasty in Hebrew, and so is their falafel! Though I work in Midtown Manhattan, I still make the trek downtown to the West Village to relieve my craving for falafel.